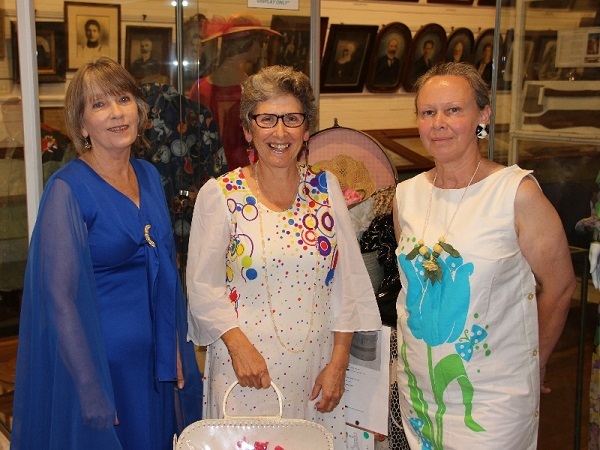 Wingham Museum or the Manning Valley Historical Society (MVHS) is a not-for-profit organization proudly run by its members and volunteers. We rely on the generous contributions of the community to help us to achieve our goals. You can express your support in following ways. 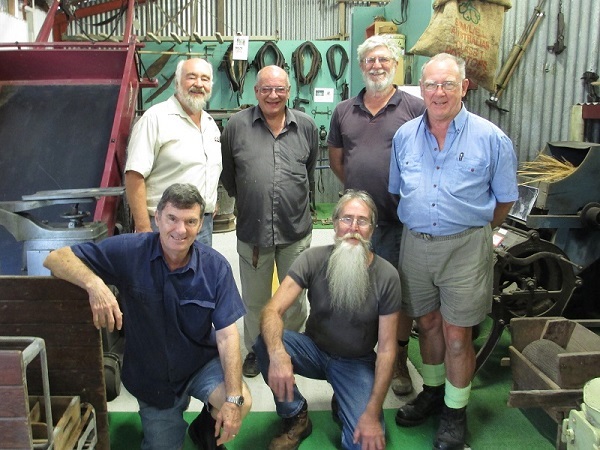 Membership to Manning Valley Historical Society is open to anyone with an interest in local history and heritage. Our members enjoy free entry to the museum and access to our research facilities. They also receive the monthly newsletter and are invited to attend the exhibitions, functions and book launches regularly held by the Society. For a small extra fee, members may also subscribe to our bi-annual journal, which publishes articles on topics of local interest. Please contact the museum if you are interested in becoming a member. Applications are subject to approval by the Management Committee. Our volunteers are an integral part of the museum. They work in a variety of different roles that contribute to the development of museum and its day-to-day operation. As a volunteer you can get your hands dirty as part of the maintenance team, welcome visitors to the museum as a door volunteer, help care for and catalogue the collection or conduct research and publish articles and books on topics of local interest. All members interested in volunteering are very welcome, however, some roles require specific skills and training and may not be immediately available to new members. Contact the museum for further information on how to get involved. Wingham Museum collects all sorts of objects, documents and photographs linked to the key themes, events, people and places of the Manning Valley. We are particularly interested in items that tell a unique story. Members of the public may donate their items at the museum door. Alternatively, our collections management volunteers are available on Tuesdays to further discuss your donation. Please read the frequently asked questions and complete a Deed of Gift form (available at the museum). Financial donations help the museum meet its growing costs and develop and protect the collection for future generations. MVHS is a not-for-profit organization and a deductible gift recipient, thus donations of $2 or more are tax-deductible. Leaving a bequest is an extraordinary act of generosity and a way to make a difference beyond your lifetime. Your bequest may either be allocated to the museum’s priorities or used for a particular purpose at your request. Please contact the museum to discuss the specifics of your donation. Notice an error in one of our publications or on one of our museum displays? Or do you have a general suggestion or comment? We appreciate any feedback you can give us. Our research volunteers go to great lengths to ensure the information we publish is accurate, but mistakes still happen! Any corrections you can help us with are more than welcome. Please contact the museum to pass on the information you have to one of our research volunteers. Thank you for your interest in our museum. It is with your support that we will continue to tell the stories of the Manning Valley.